At GE-ES Maritime & Shipping Ltd we pledge to provide distinctive quality and excellent customer service within the shipping world by ensuring that our clients always receive attention, supervision and that their interests are always being protected. We strive to be leaders within our industry by gaining the respect and trust of our customers, suppliers and partners. Our company will continue to grow despite increasing competition within the shipping industry. We understand the increasing demands of managing a modern superyacht. 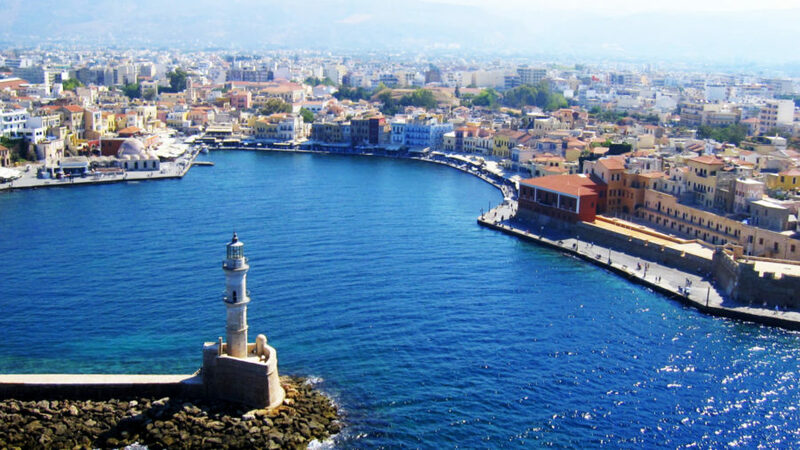 GE – ES Maritime & Shipping Ltd provides exclusive services to pleasure crafts owners who plan to visit Crete or them who have already arrived. Choose the best options and create with us your vacation! You just need to wish something, and we can make it happen. The human factor is the most important thing for us. We provide our services with primary goal to satisfy our customers.